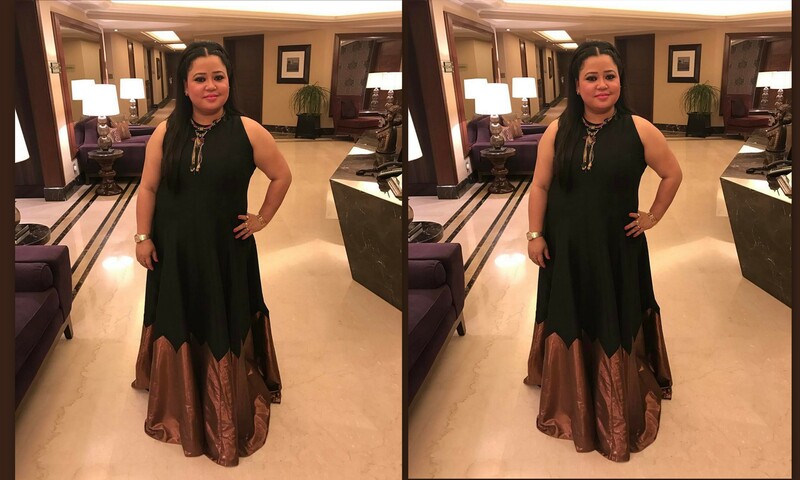 Bharti Singh : Daily soap is not my cup of tea! Currently, Bharti Singh making a debut as a Judge in "Comedy Ka Fight" said that doing a daily soap is not her cup of tea. Bharti Singh : Proud that Harsh is writing a film! Bharti Singh is all set to marry her long-time beau, writer Haarsh Limbachiyaa in December. 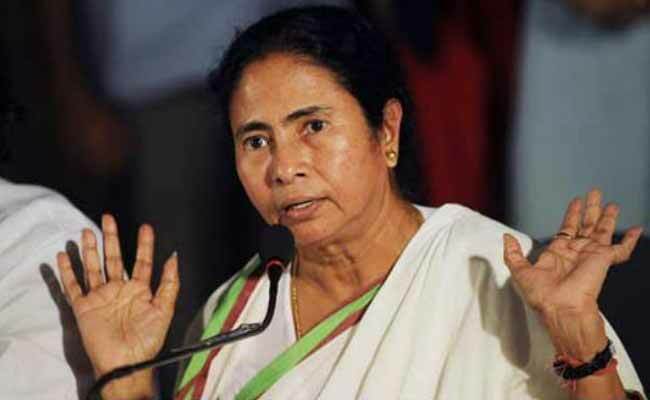 She feels proud that Haarsh is writing a film. Bharti Singh, Haarsh Limbachiyaa reveal their wedding date! 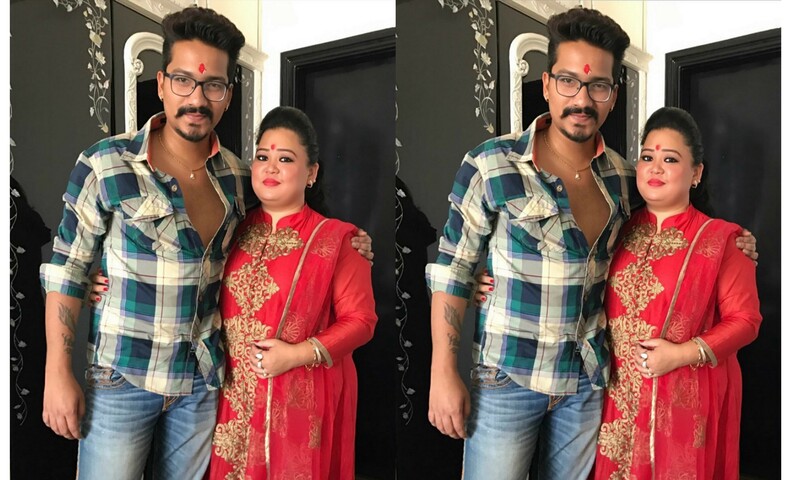 Comedian Bharti Singh and her fiance Haarsh Limbachiyaa have decided to share all the wedding expenses equally. 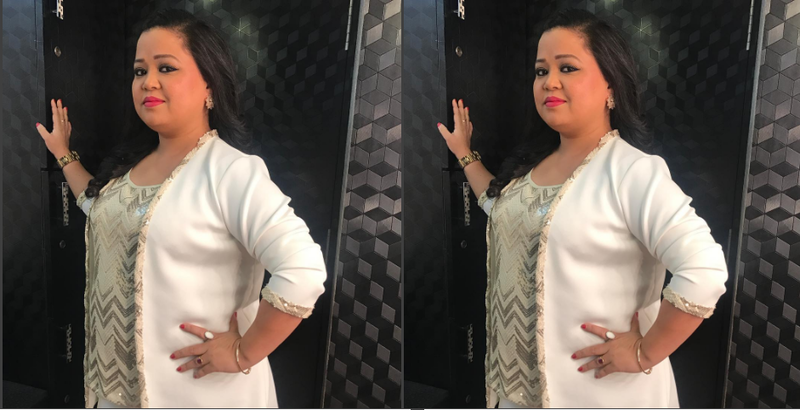 Bharti Singh turns judge for upcoming comedy show! This would be the first time when Bharti Singh will judge a show. Till now, she has always been on the other side of the line. Bharti celebrated her birthday on the sets of 'The Kapil Sharma Show.' Kapil and his whole cast gave a surprise to Bharti with a big cake. 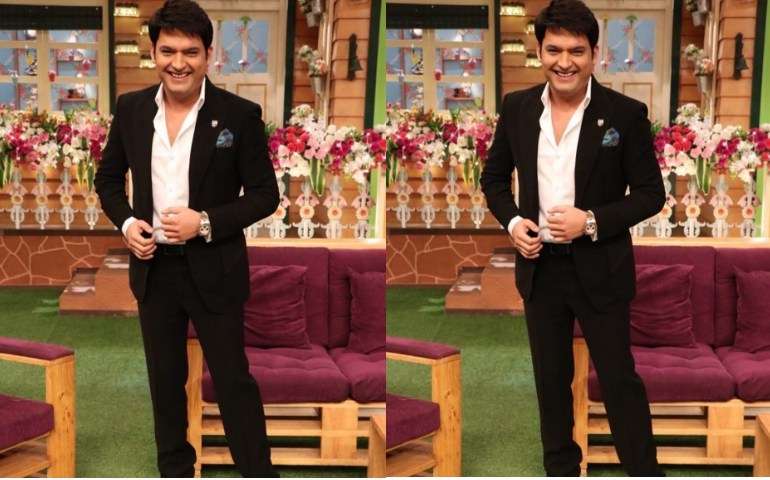 Bharti Singh and Haarsh join ‘The Kapil Sharma Show’? Comedienne Bharti Singh and her fiance writer Harsh Limbachiyaa might join Kapil Sharma 'The Kapil Sharma Show'.